The holiday season is upon us and that means people are spending more money than usual. Are they spending it at your business? With email marketing, you can cut some of the hard work out of finding new customers and market directly to your most engaged audience – your subscribers. 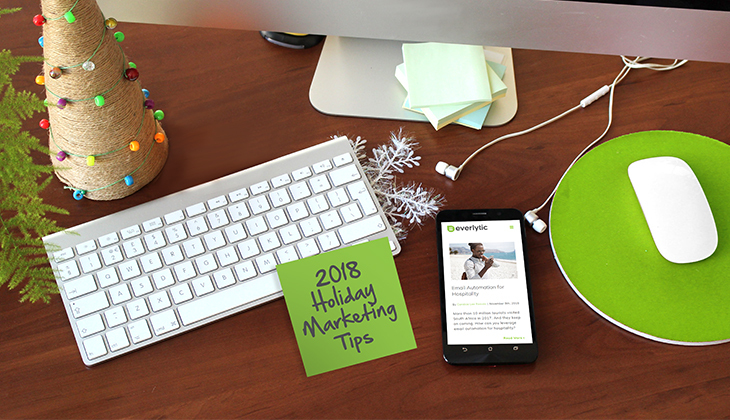 Here’s how to maximise this with our 2018 Holiday Marketing Tips. These features don’t just sound impressive – they all contribute to higher engagement, better conversion, and a bigger bottom line. A foundation worth investing in. Keep your emails short and eye-catching. Then back it all up on social media, because if there’s one thing people do more of over the holidays, it’s spend idle time on social media. CTAs are critical in your holiday campaigns. Make sure yours is big, bold, and right at the top of your mailer, so readers don’t miss it. Check out Wordstream’s tips for killer CTAs. Ensure that your entire customer journey, from email, to your website, landing pages, and checkout is as simplified and optimised for mobile as possible. Commit yourself to providing exceptional customer service that guides your buyers through the process, answers their questions, and makes doing business with you as seamless as possible. 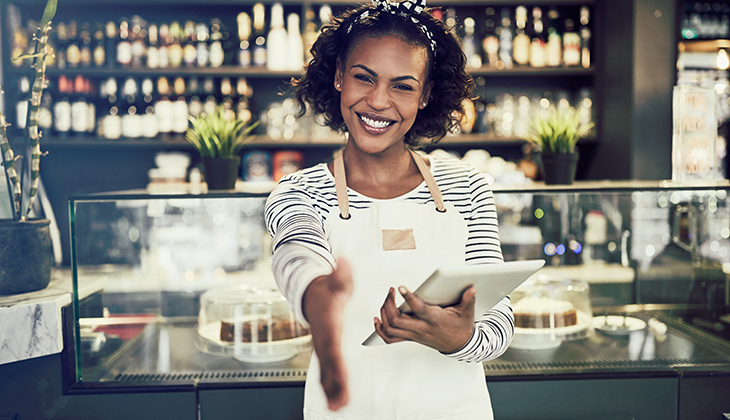 Customers are more likely to return that way. According to Success Agency, 85% of consumers are encouraged to make a purchase after receiving emails that contain coupon codes and 73% of consumers say that sales and discounts play a role in their holiday shopping decisions. This one’s a no-brainer. Send gift guides for women, men, moms, kids, etc. If you know about your reader’s buying history, location, and interests, you can even personalise this guide using dynamic content. Online purchases rise until the last week before Christmas. Maximise on this by offering coupons and discounts until the 18th. Then boost sales in the last week by offering speedy delivery options and pushing gift cards (after all, there are 72% more searches for gift cards the week before Christmas compared to the first week of December). We say this often, but we can’t say it enough. Because, like Bob Carter, a palaeontologist, stratigrapher, and marine geologist once said: “Poor planning on your part does not necessitate an emergency on mine.” Or your consumer’s. So, plan early, create calendars for your messaging, and automate as much as you can so you can free yourself to do other important work. And as Jeff Bullas suggests, be prepared to adapt your plans in response to the market and the results you get.